CROSS PLAINS-Catherine Clevie Hatcher, age 85, of Cross Plains, passed away on Jan. 13, 2019. 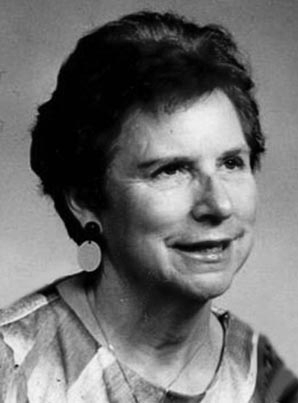 She was born on Sept. 19, 1933, in Newsoms, VA, the daughter of Bennie and Iola (Atkinson) Hatfield. She married Frank Hatcher on Sept. 17, 1983, in Middleton. Catherine worked as a CNA for Brookdale Assisted Living until retiring in 1998. She enjoyed doing crossword puzzles, word searches, ceramics, bowling and dancing to country music with her late husband. Catherine is survived by daughters, Vickie Pailing, Nickie (Vadney) Hanson, Cathy (Tracy) Lombardi and Lori Cutrell; son, Ron Cutrell; eight grandchildren and 12 great-grandchildren. She was preceded in death by her husband and parents. A Celebration of Life was held at Gunderson Camacho Funeral and Cremation Care, 500 N. Eighth Street, Mount Horeb, on Jan. 21, 2019, with Pastor Jared Parmley presiding. Burial was held at West Blue Mounds Cemetery. Memorials may be made to the family. Online condolences may be made at www.gundersonfh.com.